Description: The Curse of the Devil Swamp Haunted Attraction materializes on Halloween Night to haunt neighborhood trick-or-treaters. Hollywood Gothique has never made the trek out to Covina for this amateur yard haunt; however, theirs was the best mini-maze we sampled at this year's ScareLA Halloween convention. As the name suggests, Curse of the Devil Swamp depicts a journey through a haunted swamp; if the full-scale version lives up to the sample we experienced, this one is worth the trip. Hours are from 7pm to 11pm on October 31. 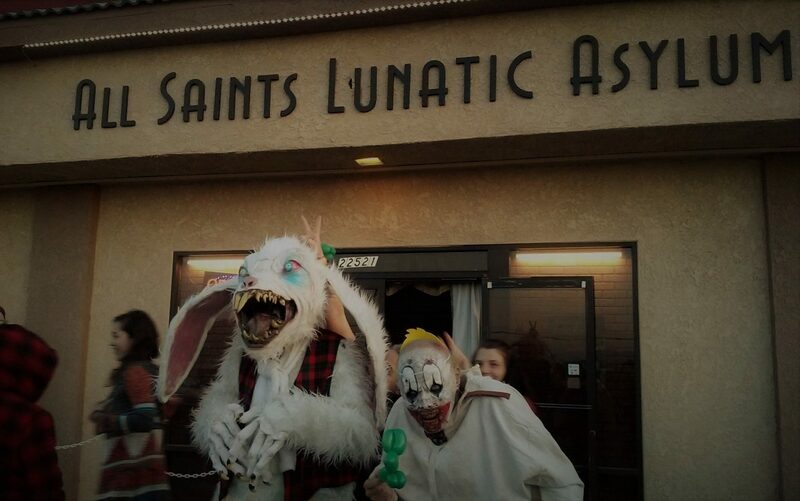 Looking for more Halloween yard haunts in Los Angeles? Check out our pages for Halloween Haunts and Halloween Home Haunts!